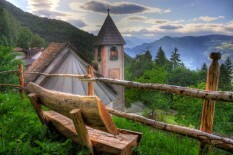 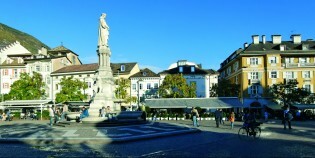 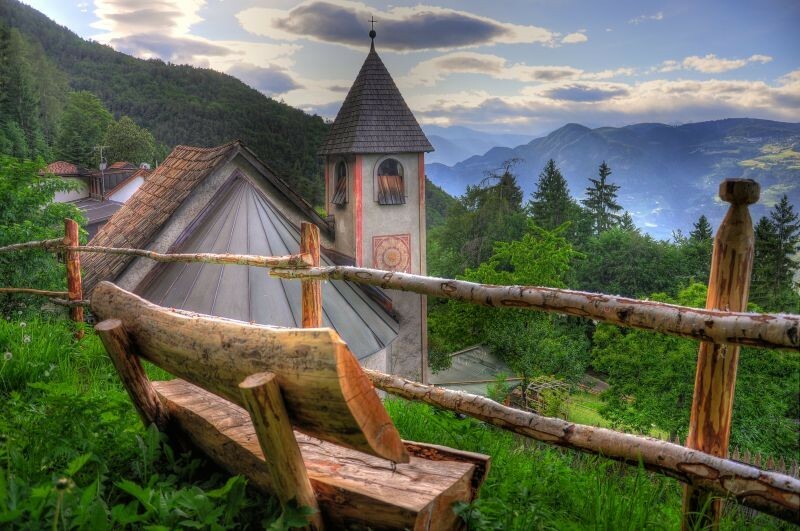 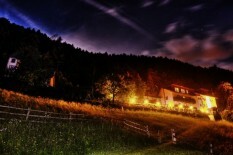 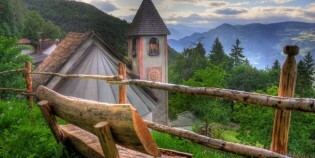 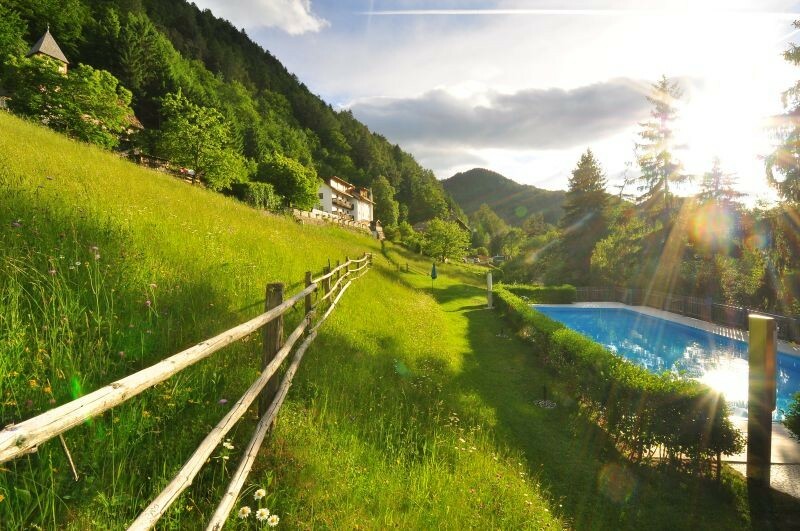 A peaceful haven in the surroundings of Bolzano! 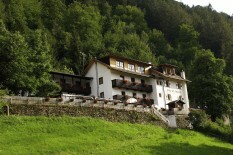 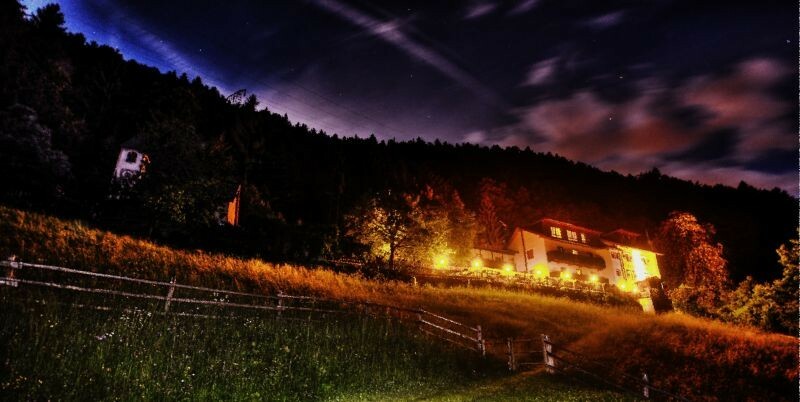 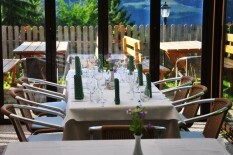 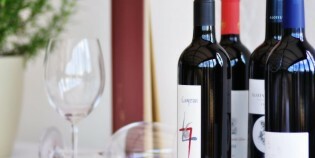 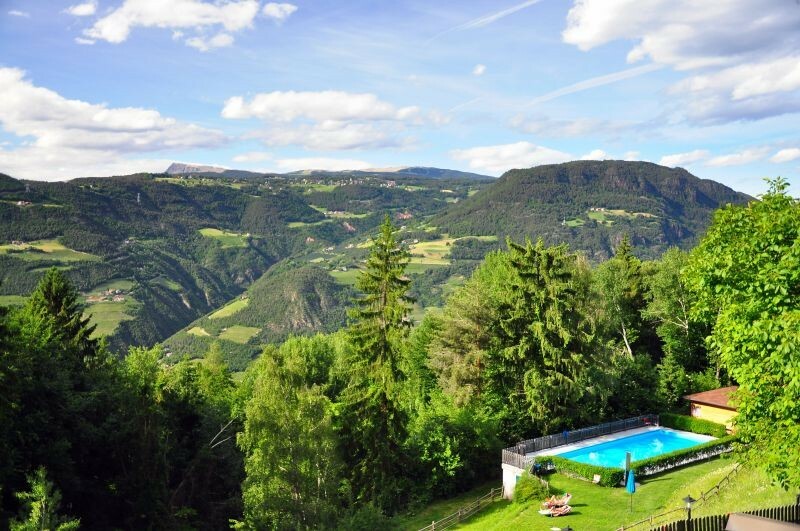 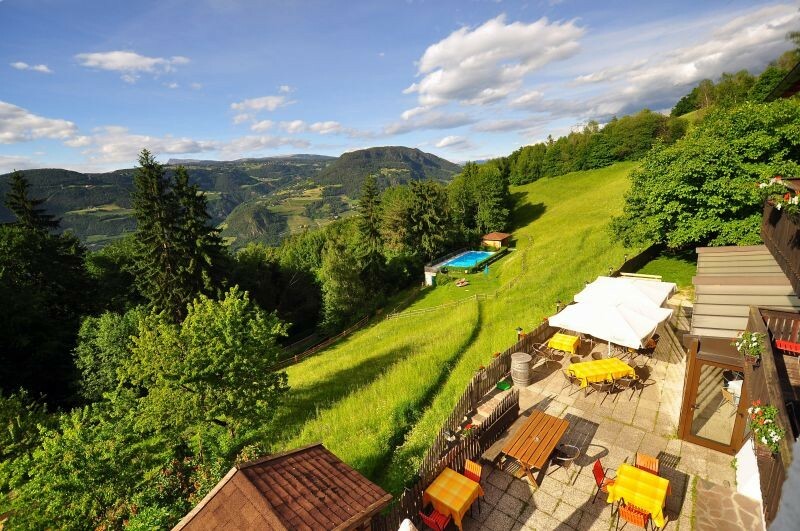 Our family-run hotel is situated in an idyllic spot at 900m a.s.l., only 7 km away from the centre of Bolzano, on Colle, the town’s local mountain. 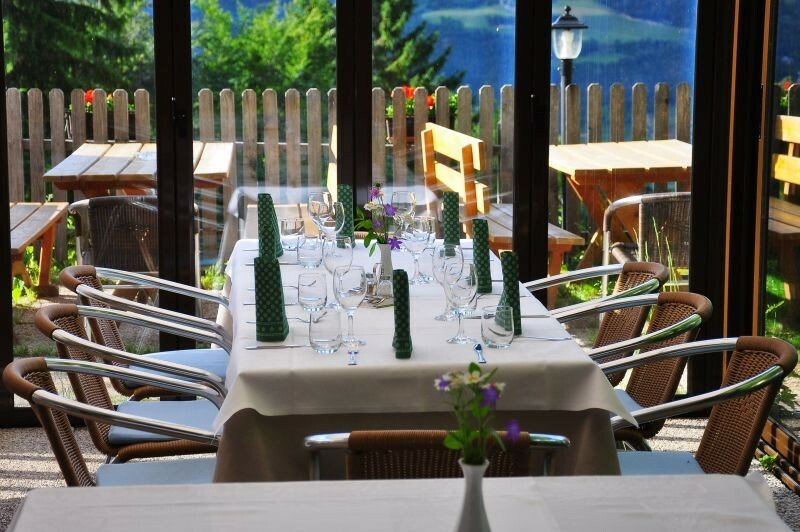 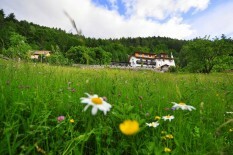 The hotel is situated in a quiet location, far away from traffic noise and other disturbances, in the midst of a wood of densely grown spruce and fir trees. 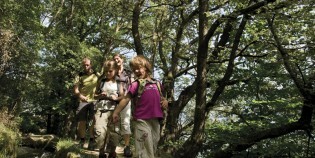 Thanks to its immediate vicinity to Bolzano, the hotel is an ideal starting point for relaxing walks and hiking tours for families and groups. 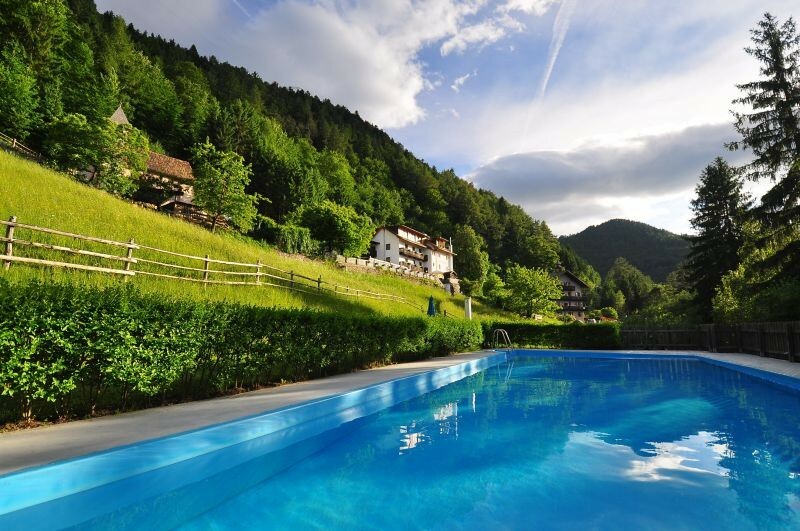 And during hot summer months, the hotel’s open swimming pool offers an escape from the sweltering heat.